2. The mattress, blankets and pillows can be stored inside the tent when folded up, which saves a lot of space in the vehicle. 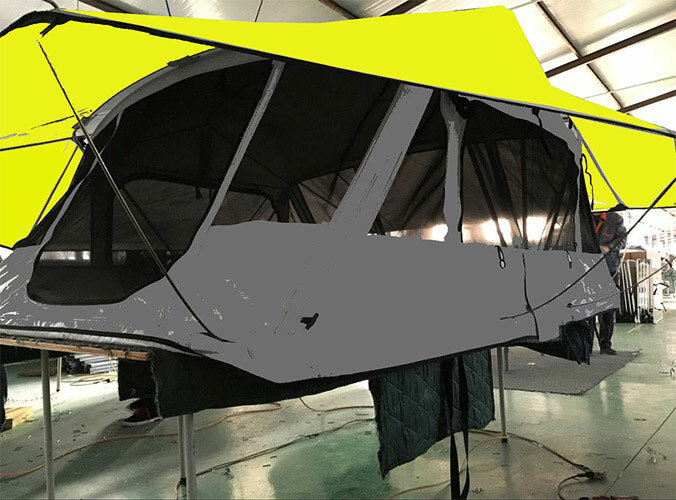 3.Sleeping high off the ground in a tent with mosquito netting on all sides allows for maximum ventilation, creating maximum comfort in sultry regions â€“ or at least less uncomfortable nights than when sleeping inside the car or in a tent on the ground. 4.The chances of ants, scorpions, snakes or other creepy-crawlers entering the tent are zero (this compared to a tent on the ground). What are you waiting for? 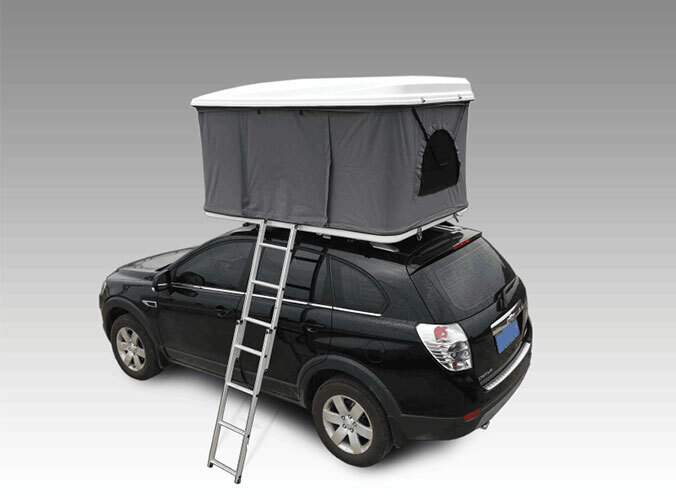 Our roof top tent will your right choice!